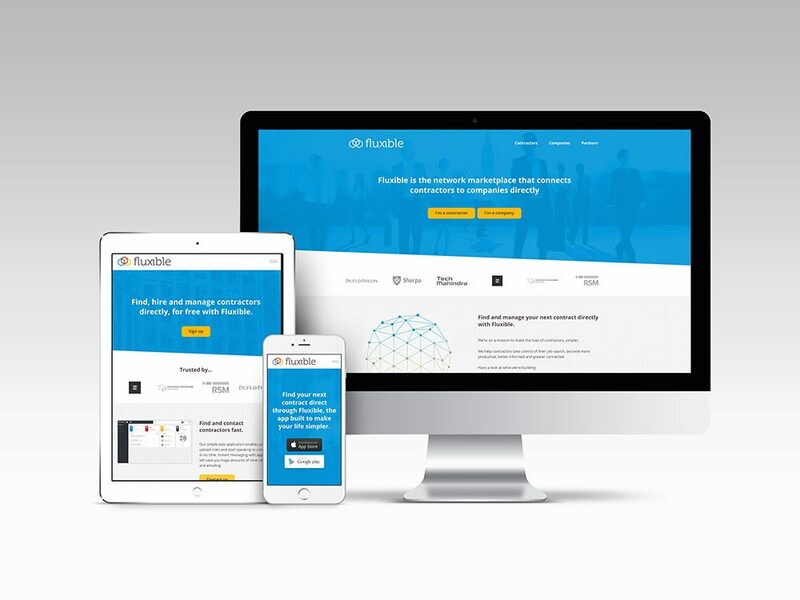 Working with Fluxible to produce their mobile application and their brand, we also helped this amazing team to develop their online presence via their website. The website formed a key part of their marketing strategy. Before their application was launched, it was vital that the website captured interest from companies and contractors. Once their App was launched, it developed to communicate product updates and announcements. The website continues to form a big part of the overall narrative of the company.